PR News, now in its 70th year— is the must-read publication for communications professionals. 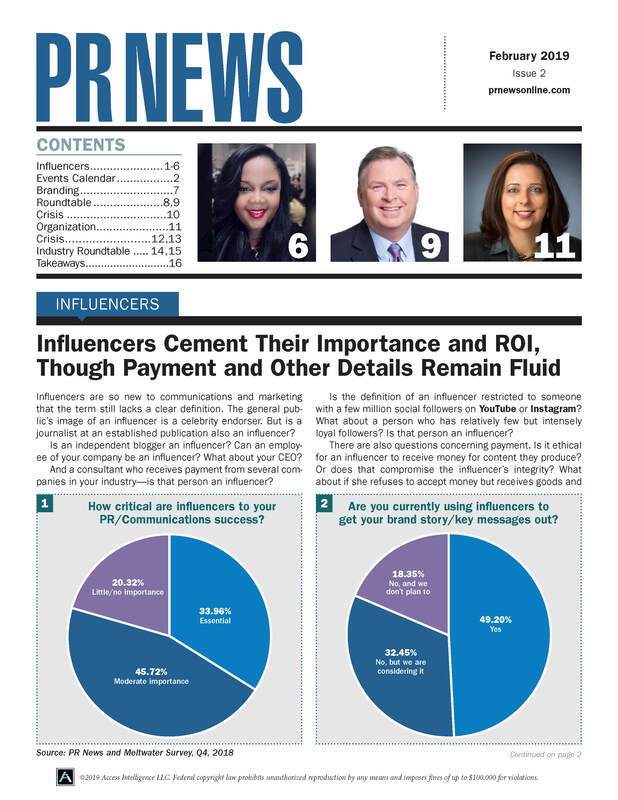 PR News will provide you and your team with the ideas, strategies, statistics and tools to maximize your organization’s communications efforts. PR News is your blueprint to become an even more effective and successful communicator. What you will find are deeply-researched how-to articles that cater to high-level strategic thinkers like you.